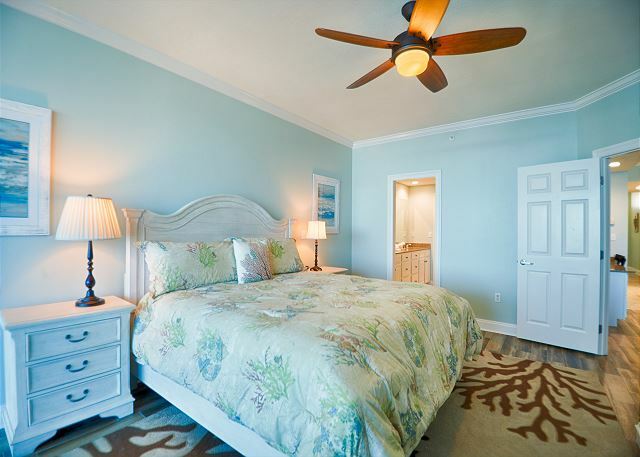 Newly Renovated Fisherman and family paradise! Enjoy watching the sun rise in this gorgeous unit. 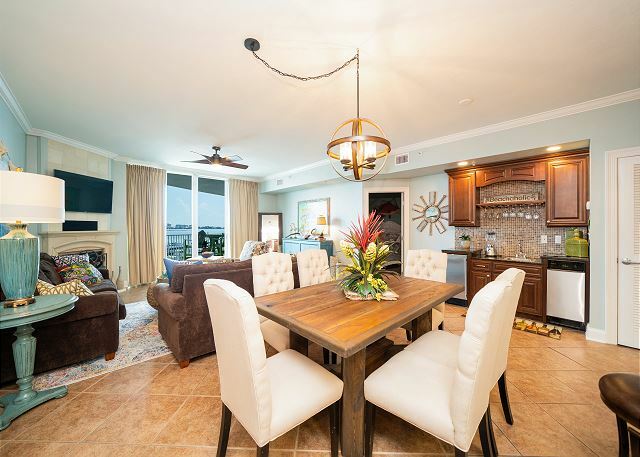 This unit is professionally decorated and features beautiful views of the bay in Orange Beach that are complemented by floor to ceiling windows. 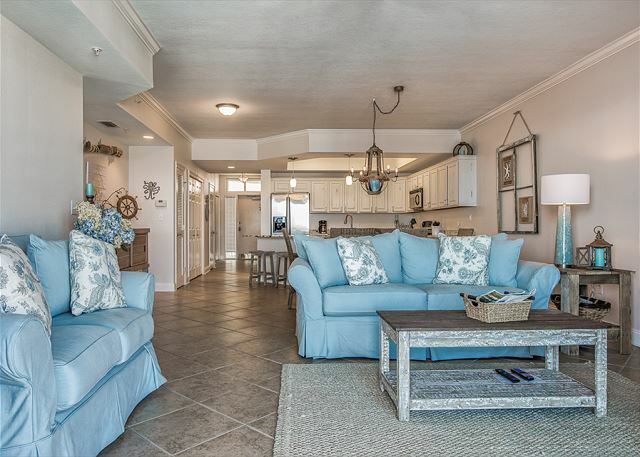 For anyone looking for a wonderful stay on the beautiful Gulf Coast, this unit offers a value like no other! 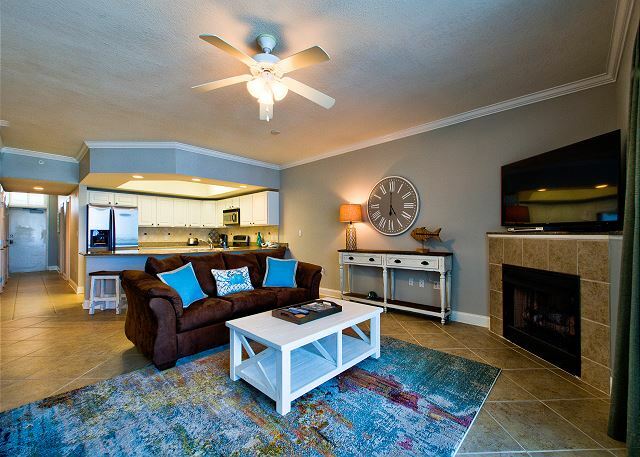 Great for families, friends, or couples, this large 1 bedroom & 1 bath condo in Orange Beach has it all! YOU DESERVE THE BEST! This gorgeous bay front unit is located adjacent to Sportsman Marina with views of luxurious yachts scattered throughout the marina. Owner spared no expense on this exquisite remodel. Fisherman and family paradise! Enjoy watching the sun rise in this gorgeous unit. 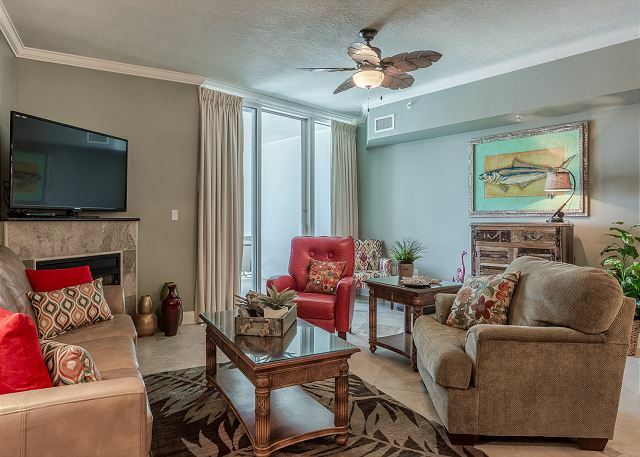 This unit is professionally decorated and features beautiful views of the bay in Orange Beach that are complemented by floor to ceiling windows.